[Everyday] Psychophilosophy » Do You Know Your Reds From Your Whites? Do You Know Your Reds From Your Whites? Have you ever wanted to be a sommelier? Or if you’re like me, have you ever wanted to know what the term “sommelier” meant? For those of you unfamiliar with the term (or maybe even the pronunciation—those damn French and their cool sounding words), sommeliers are “wine stewards,” or in other words, trained and knowledgeable wine professionals. But to be a true sommelier, you have to get a diploma from the Court of Master Sommeliers, the foremost sommeliers of sommeliers. How many times can I use that word in this post? More than you think. 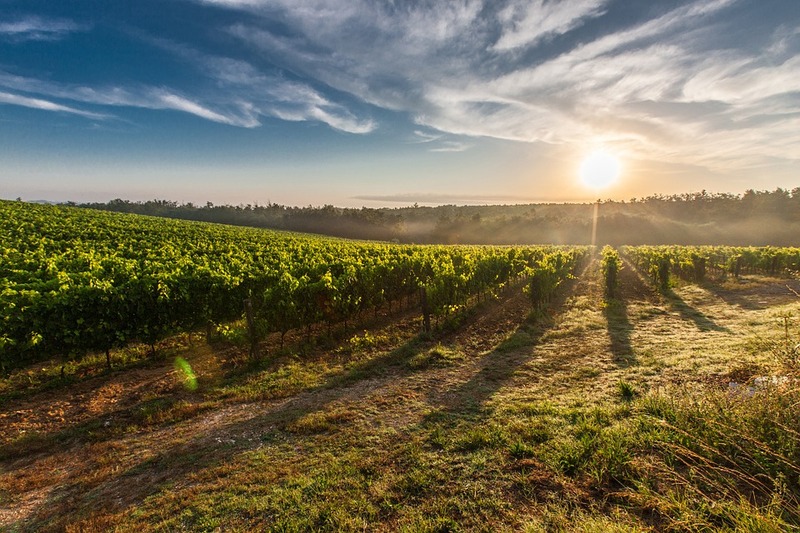 Here, candidates must taste six different wines, not only identifying the type of grape, the region it came from, and the year it was harvested, but also facts about the distilling methods as well as food it would best pair with. 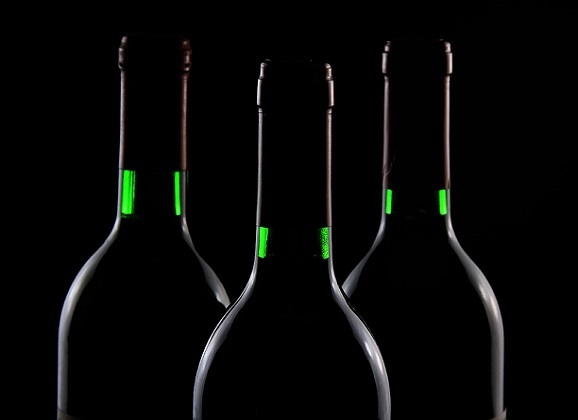 For most people, it takes years and years of one’s life (and lots of money—wine’s not cheap!) to even be eligible for the test, let alone pass it. But once you’ve achieved that status, you’re champion, master wine-taster with one of the most discriminating palates around! Over the past few years, a number of empirically conducted studies have shown that even experts are poor judges at the quality and make of wine. For example, professional judges (albeit not master sommeliers) were given the exact same wine multiple times, and only about 10% of them gave that wine the same score the second time it came around. In fact, another study showed that 84% of wines that won gold medals in nationally recognized competitions, didn’t even make honorary mention in other recognized events. So if it’s not the quality and make of the wine (i.e., the objective factors) contributing to experts’ opinions of it, that means subjective factors (e.g., the color of the wine, the bottle design, etc.) are likely having a strong impact. And as one of my favorite studies shows, one particularly influential subjective factor is price. Researchers brought participants into the lab and put them in a functional magnetic resonance imager (fMRI) that allows them to see real time activity in the participants’ brain. So while in there, the participants were asked to sample a couple different types of wines, which in truth, were actually the same. Crucially, however, one wine was labeled $10 while the other was labeled $90. As you would expect, participants personally reported that the expensive wine tasted better than cheaper one; however, their brains actually conveyed that information, too. 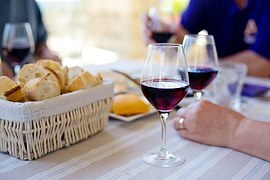 That is, rather than simply reporting they liked the expensive one more (e.g., because they thought that was expected), there was actually greater activity in the region of the brain involved with pleasure, meaning the ostensibly expensive wine literally tasted better than the cheap one—even though they were exactly the same! So, what can we take away from today’s post? Next time you invite a date back for wine and cheese, accidentally leave out the price tag for another, more expensive wine you’ve already purchased. Psychophilosophy to Ponder: What other things in life are influenced by the price or even “marketing” of it alone? How does your own preference for one brand (vs. a product of the same kind from a different brand) really depend on the quality of that brand versus your subjective assessment of it? Plassmann, H., O’Doherty, J., Shiv, B., & Rangel, A. (2008). Marketing actions can modulate neural representations of experienced pleasantness. Proceedings of the National Academy of Sciences, 105(3), 1050-1054. Hodgson, R. T. (2008). 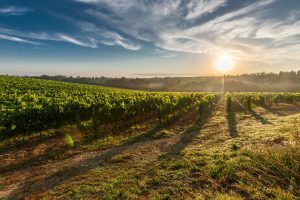 An examination of judge reliability at a major US wine competition. Journal of Wine Economics, 3(02), 105-113. Hodgson, R. T. (2009). An analysis of the concordance among 13 US wine competitions. Journal of Wine Economics, 4(1), 1-9.